An inmate serving time for intent to distribute marijuana walked away from the minimum security Federal Correctional Complex in Lompoc on Friday, according to the Federal Bureau of Prisons. 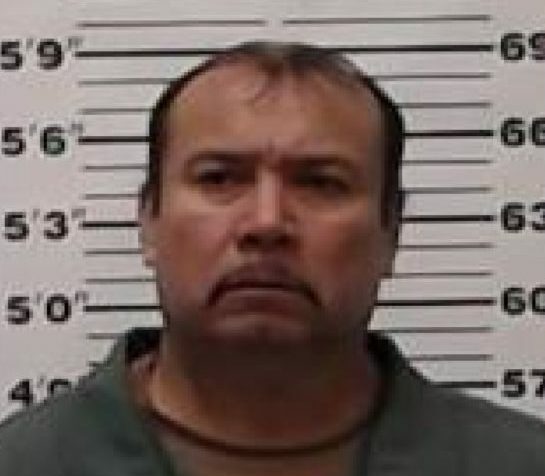 At about 10:25 p.m., prison guards discovered Heriberto Gonzalez, 55, was missing. Prison officials then notified the U.S. Marshals Service and other law enforcement agencies, but authorities have yet to locate Gonzalez. Gonzalez was serving a 33-month sentence out of Texas for aiding, abetting, and possession with intent to distribute between 110 pounds to 220 pounds of marijuana. He is 5 feet 11 inches tall and weighs around 230 pounds. The minimum security facility, also known as a satellite camp, is adjacent to the medium security federal penitentiary in Lompoc. In recent years, more than a dozen inmates have walked away from the Lompoc prison camp.